I just basically wrapped up my film about Kenneth Anger (Cinemagician – Conversations with Kenneth Anger), which will very soon be released. But I can’t sit still. Ants in the cinematic pants, or what? 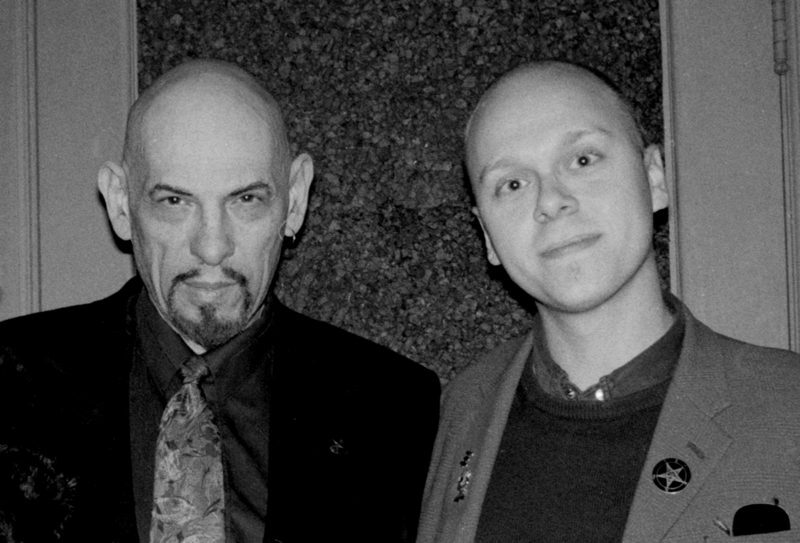 Today, I launched the crowdfunder campaign for my documentary about Anton LaVey (Anton LaVey – Into the Devil’s Den). I have shot all the material, but now head into post production and acquisitions of archival material. Time and Money! 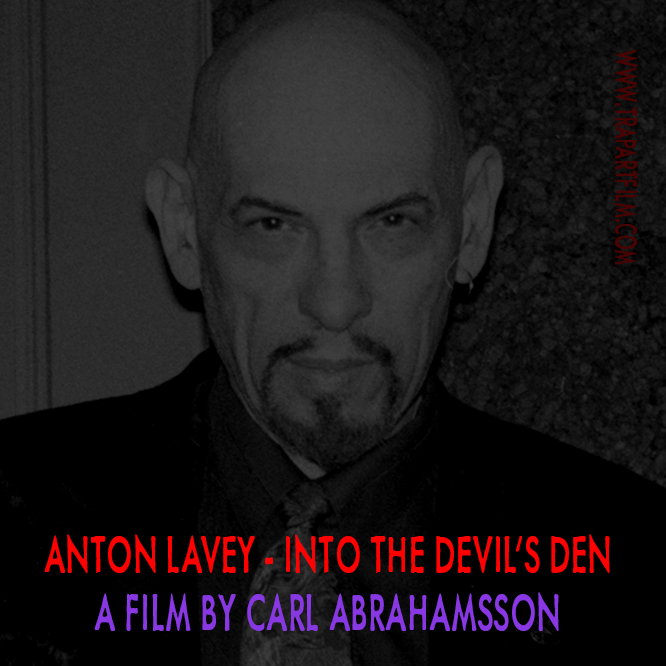 Anton LaVey – Into the Devil’s Den (crowdfunder trailer) from Carl Abrahamsson on Vimeo. Thank You! It’s going to be one hell of a film! Anton LaVey was many things to many people: musician, magician, writer, wild animal trainer, police photographer, film buff, founder of a magical group, and possibly of a new religion, and yes… He was a Satanist. With his creation of the infamous Church of Satan in 1966, and his bestselling book The Satanic Bible in 1969, Anton LaVey changed the ballgame in many ways. Here was a free-spirited San Francisco based group neither in favour of mind-expanding drugs, nor of peace & love for its own sake. Here was a group that was decidedly, outspokenly anti-Christian. Here was a group that brought dark pro-sexual psychodrama and the philosophy of Friedrich Nietzsche straight into American living rooms and TV couches. Anton LaVey became a celebrity scapegoat who basked in the attention, and made a successful career out of it. But who was Anton LaVey behind the public persona that so easily provoked primitive American Christians and other intolerants? Who was this enigmatic “American Adversary”? Where the film Satanis by Ray Laurent (1969) shows the publicity-conscious and media-savvy LaVey, Nick Bougas’s 1993 documentary Speak of the Devil shows a considerably more private high priest of the Church of Satan indulging in his own pleasures. Now it’s time for an even more nuanced image, painted by the people who knew LaVey personally and who carry on his work and ideas to this day. For more information, please also visit: www.trapartfilm.com and please consider supporting ongoing productions at: www.patreon.com/vanessa23carl Thank You!